Welcome to The Musical Arts Center! 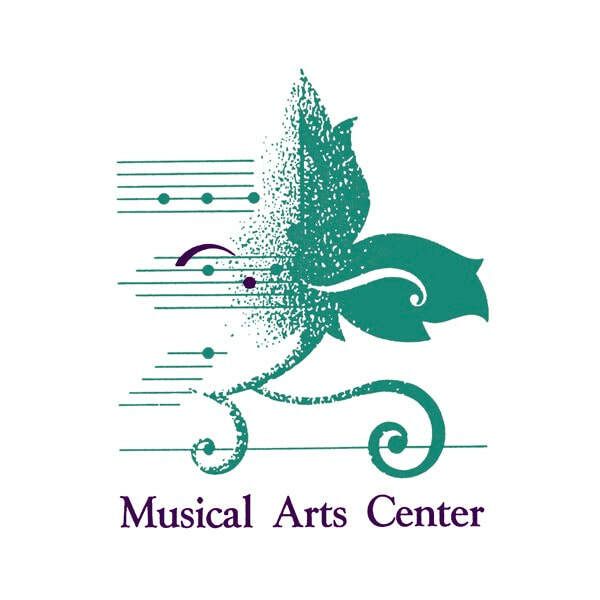 ​The Musical Arts Center is Cincinnati’s premier performing arts academy. We are especially known for our excellence in voice training and education. Our success stories include opera singers, Broadway and Off-Broadway performers, voice teachers, premier college admissions, and competition winners. ​If you are a new student, please click the REGISTER link. If you are a current student, please use the login button to the right. ​2019 YAPP TICKETS ARE ON SALE NOW!!! There is open seating for each performance. Tickets purchased online will be held at the box office. Please print your receipt and bring it with you to the show to pick up your tickets. Tickets may also be picked up in the MAC office (1987 Madison Rd, Cincinnati, OH 45208) prior to the show. Please contact the office directly to schedule a pick up time. Check out the captions on the photos and see what else our customers have to say!